assalam people! 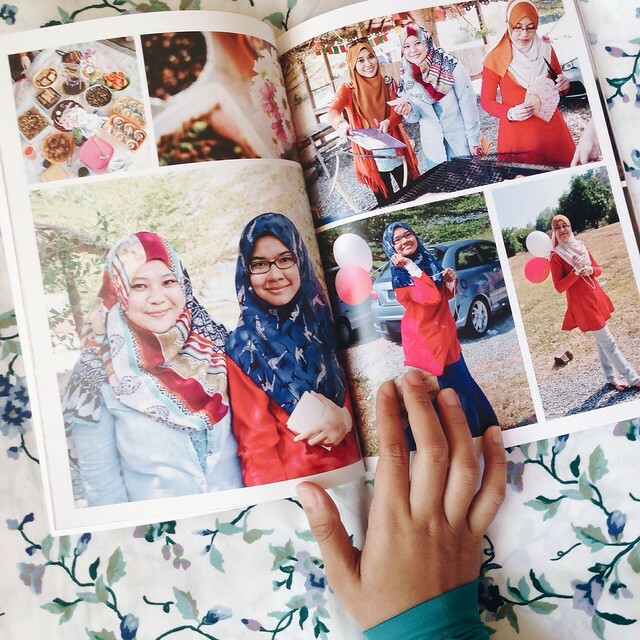 short update on how to buy cheap photobook online! sekarang semua mudah. past few years, everything made easy for consumer with time-saving and buy online. 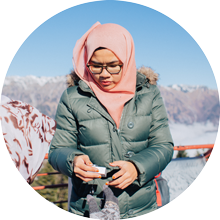 dulu ada perkenalkan kedai cuci gambar online yang serious murah (KLIK SINI) tapi sekarang pun a lot of printing online ni ada you just have to search on google! to make it short. 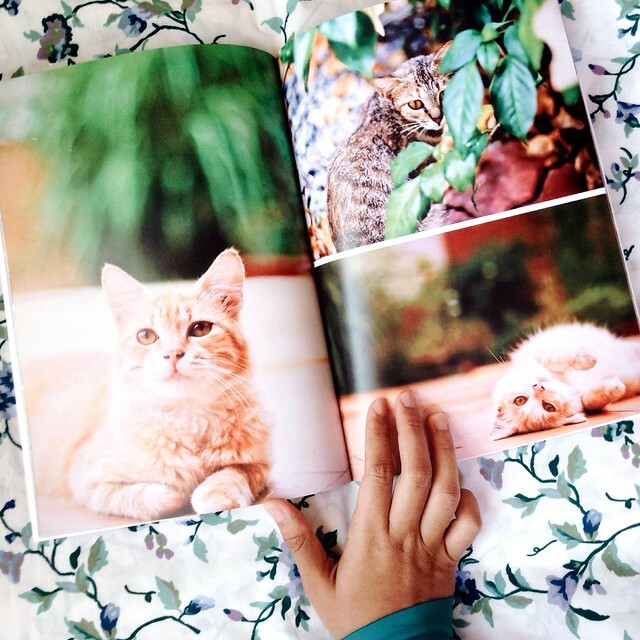 Photobook Malaysia (boleh click untuk ke website) provides all sort of printing pictures from making it as a book/album, or printing it as a poster, you name it, however price dia yes mahal. kena tunggu sale baru beli and dia selalu ada sale, no worries. so how to know when it is sale? sign up to their page, and subscribes to receive later news from them then you just have to check your emails to get the SALE news. once you bought the sales coupon from groupon, than you can check out your items at the photobook websites by adding that coupon item code than nahh settle and check out macam biasa yang kita dok shopping online tu. my review: i expect it to be more classy, however it turn to be alahai macam buku magazine skolah tapi nipis ahaha. but, their prints 98% satisfied. cuma gambar jangan too saturated, nanti warna dia lari sikit. make it light and others, the tone was perfectly print out. love it and of course gonna make some more. very little based on type of paper you used. do we need to design the page by ourself? based on the sizes and how many pages you want. go and check it! but buying them without a sale is not worth the price. 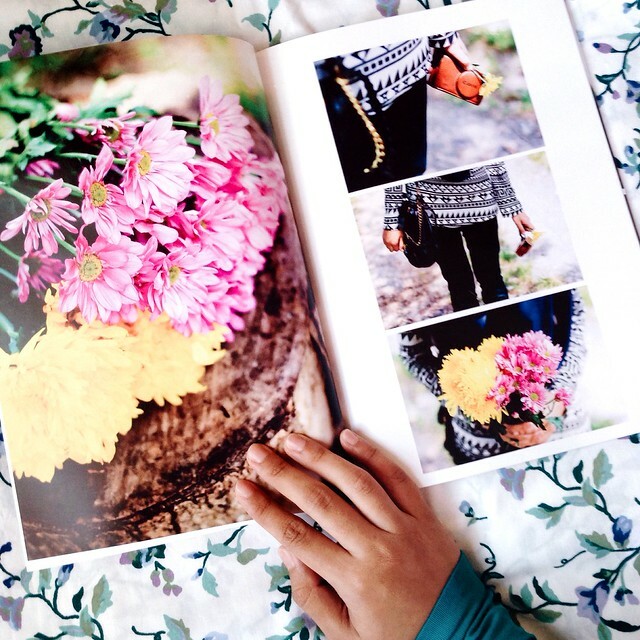 Cantik.. tgh berangan and plan untuk gambar kahwin ni nak buat photobook jugak! 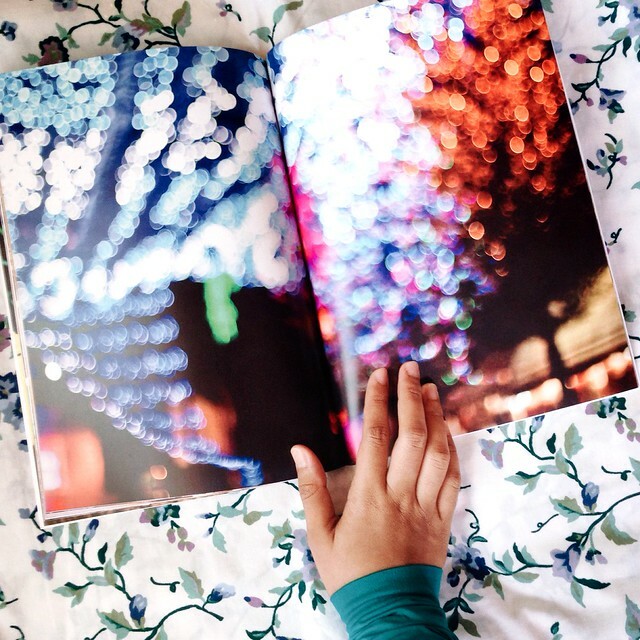 haritu kawan ada suggest jugak buat photobook nih. pastu baca pos ni makin membuak buak rasa nk buat. ngeee thanks share!